Learn / Pioneers Gallery / Shipman, Emma C.
Portrait by Chase Emerson. Original Longyear Collection. 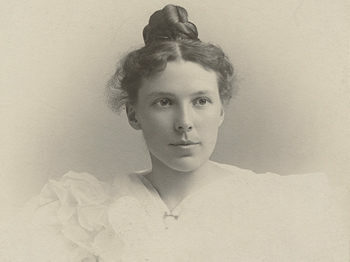 EMMA C. SHIPMAN grew up in Danville, Vermont. During high school she was sent to Lisbon, New Hampshire, to be with three aunts who were Christian Scientists. After graduating from Boston University, Emma taught school in Brookline, Massachusetts, and spent several summer holidays at the White Mountain House in Fabyan, New Hampshire, a hotel that was a favorite destination of many Christian Scientists. Miss Shipman helped organize the little White Mountain church in the area and served as Second Reader, secretary, and treasurer. In 1898, Mrs. Eddy heard about these activities and invited her to attend the last class she would teach. “So this is my little Mountain missionary,” Mrs. Eddy said to her at the close of the class, and encouraged her to enter the practice of Christian Science immediately. Emma was first listed as a practitioner in the November 1898 Journal, and opened an office in March 1899. With the approval of the Christian Science Board of Directors, she served as First Reader at Christian Science services primarily for Wellesley College students. Emma Shipman was in the Normal class of 1901, became President of The Mother Church in 1949, and taught the Normal class in 1952. 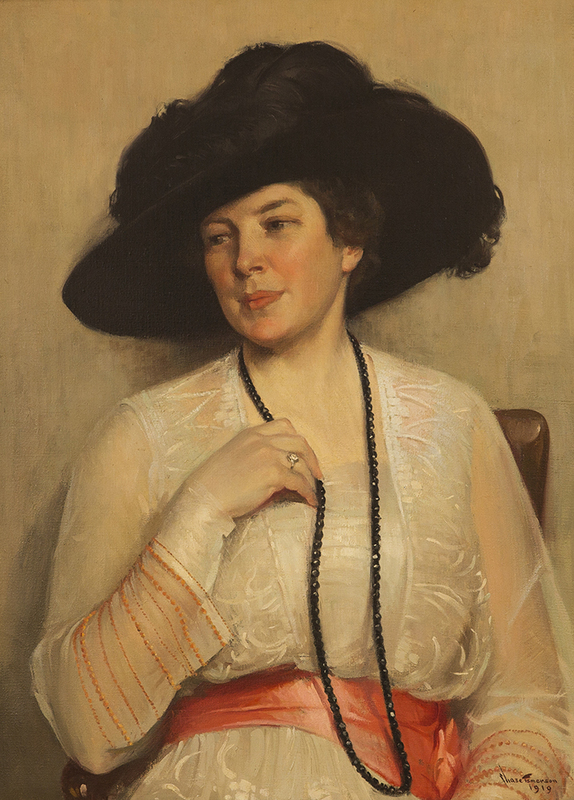 She was an early trustee of Longyear Foundation. Photograph of Emma Shipman. Longyear Museum collection. Mrs. Rounsevel and Miss Shipman outside the church in Fabyan, New Hampshire. Longyear Museum collection. Letter from Emma to her sister Helena in 1896, describing Mrs. Eddy's Communion address. Longyear Museum collection.